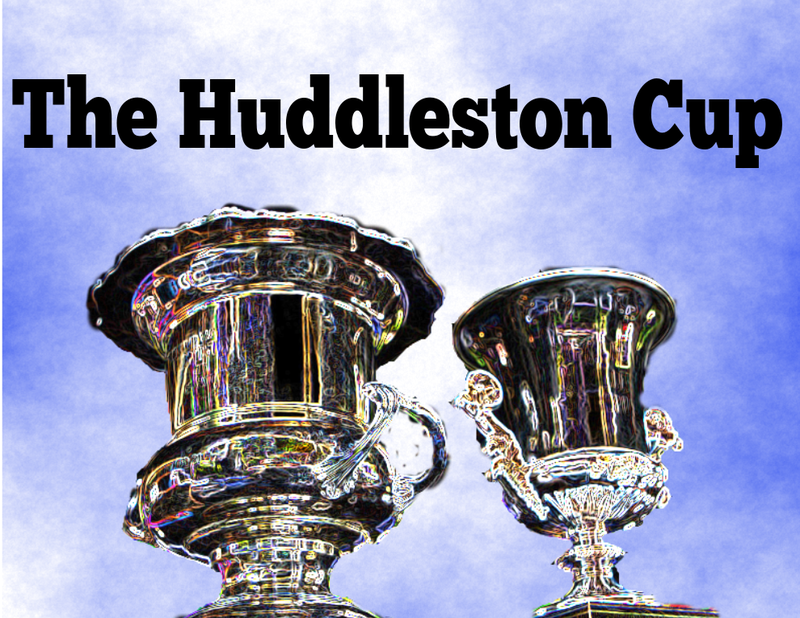 Regatta, Huddleston Cup @ POYC (race registration $25 per boat and $10 each to eat after the race) 1 Dinner in Race Fee … All Members invited to Dinner etc. This entry was posted in Club News, Racing Information and tagged Huddleston Cup, race registration by Port Oliver Yacht Club. Bookmark the permalink.